Long hair pattern for Liz the Goth doll is finished! 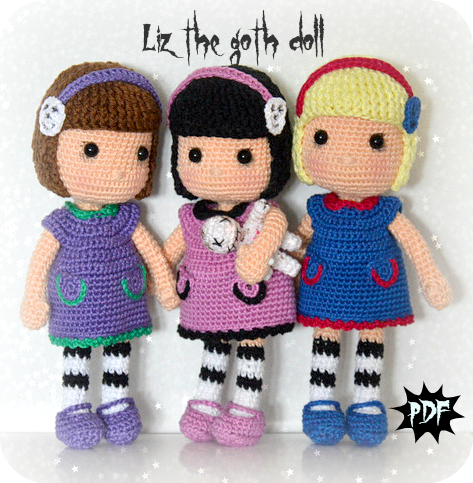 I (think) I’ve sent it to everyone who has purchased Liz the Goth Doll pattern. 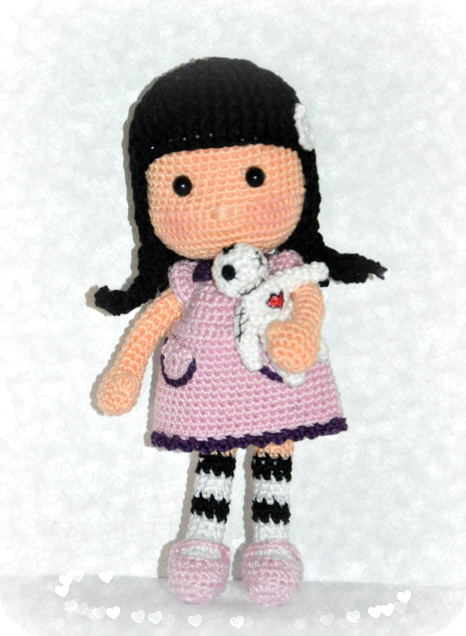 Pattern is addition to Liz The Goth Doll pattern and and my gift to you. Wishing you all lots of fun creating short and long version hairs for your dolls!